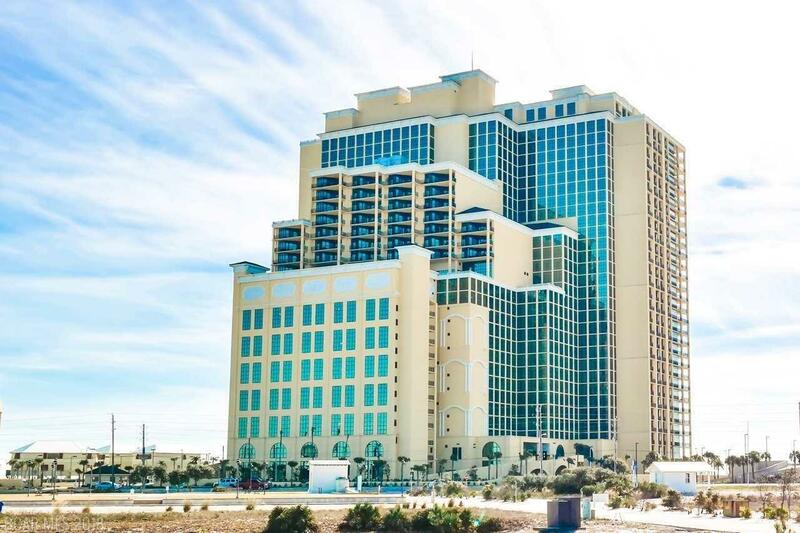 Impeccably maintained 3BR/4BA gulf front condo that features granite counter tops in kitchen and bathrooms, tile throughout the unit, stainless steal appliances, large climate controlled storage unit, and much more - all accompanied with breathtaking views of the Gulf of Mexico from your balcony! This unit is tastefully decorated and makes for a great rental unit! Enjoy all the amenities that a Phoenix has to offer: lazy river, indoor and outdoor pool, lighted tennis courts, exercise room, sauna&apos;s, hot tubs, covered parking.. Just to name a few! This unit is on Brett Robinson&apos;s rental program. Directions: Travel South On Highway 59. When It Dead Ends Into The Hangout, Turn Left Onto East Beach Blvd. Travel East Approximately 4 Miles And Phoenix West Ii Will Be On Your Right Hand Side.